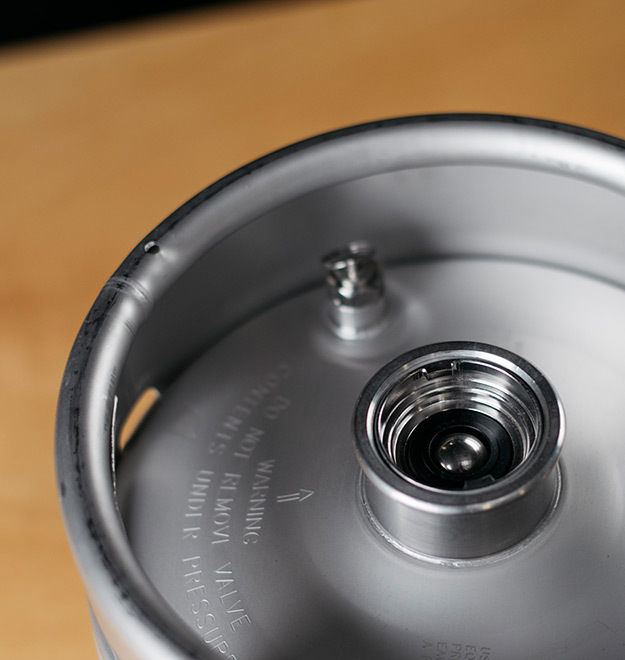 Growler + Keg = "Greg"! 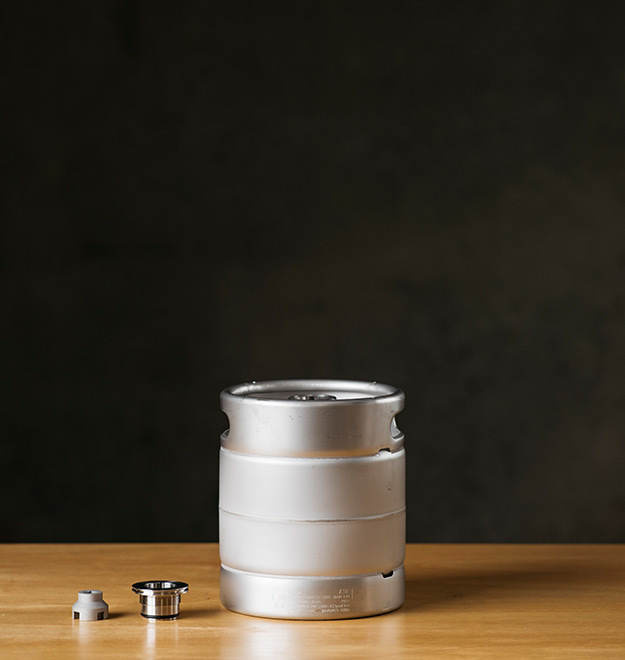 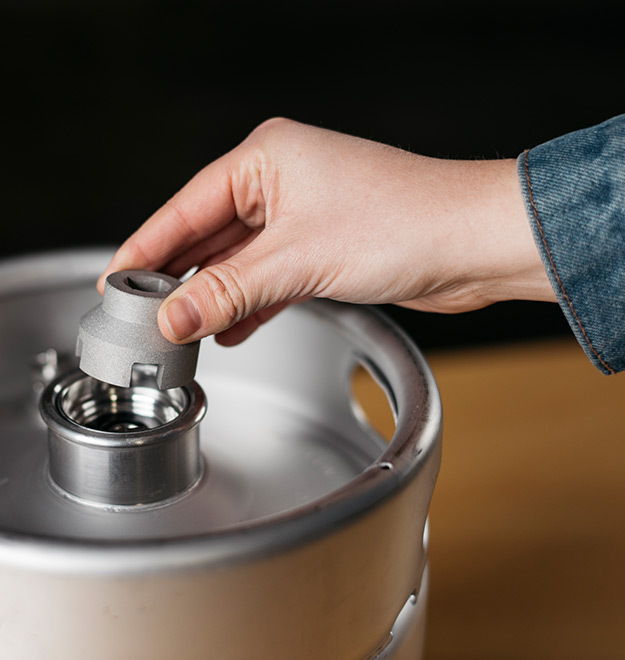 The Greg is our smallest keg, designed for at-home use. 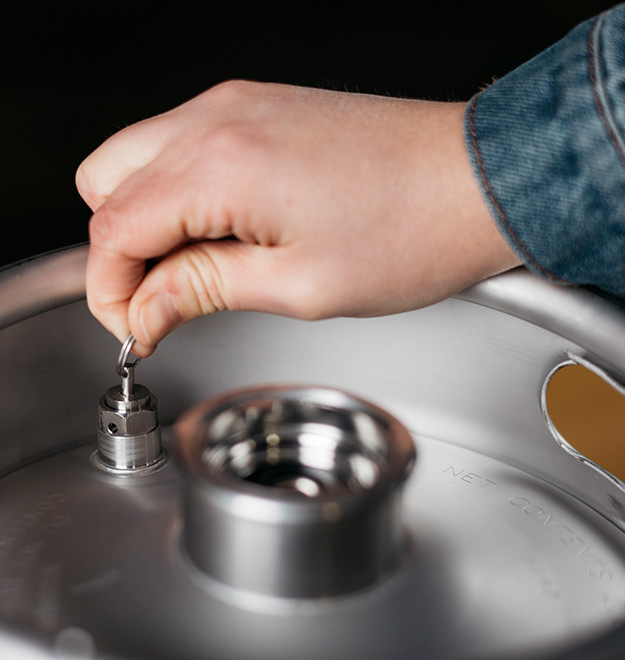 The threaded spear and pressure release valve make it easy and safe to fill and clean without special equipment. 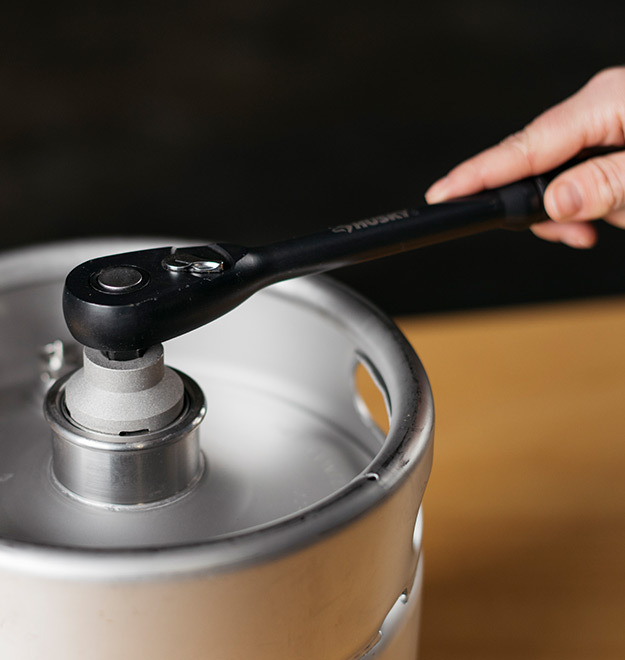 With a D type (U.S. Sankey) spear, it can be hooked up to draft lines, kegerators, or party pumps just like any other keg.